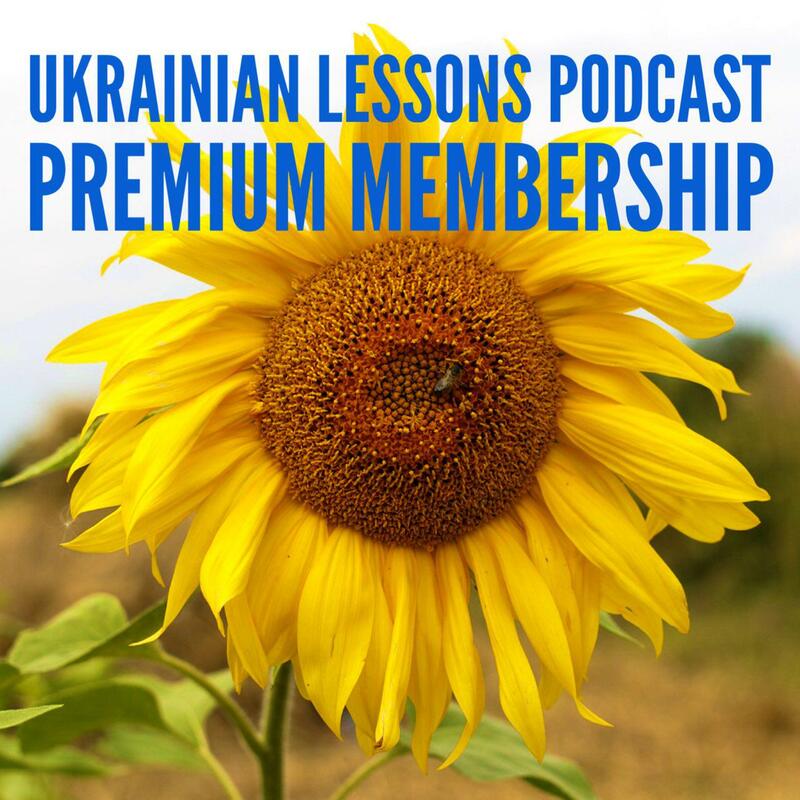 This episode is about asking for and telling time in Ukrainian, making an appointment with a friend and going to the movies! 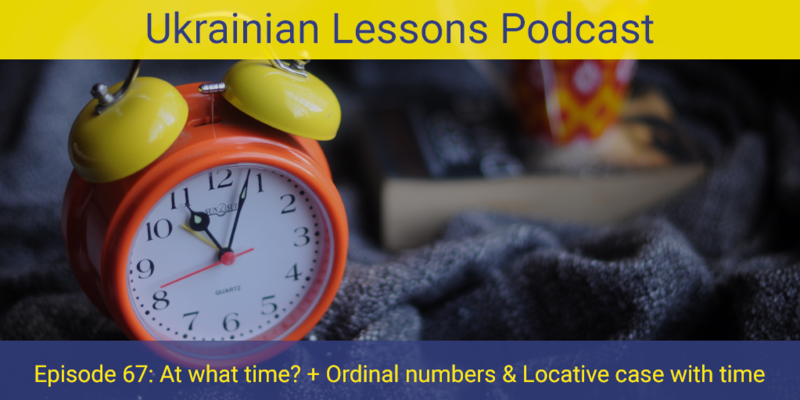 Also, learn or review the Ukrainian ordinal numbers and how to use the Locative case with time in Ukrainian. discover surzhyk – broken Ukrainian – and why it exists.